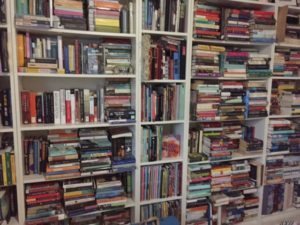 Bookgirl's Nightstand - Page 3 of 775 - When I'm not reading books, I'm making them. I think I posted a picture of some ARCs on my instagram a few weeks ago but forgot to mention them here so wanted to share these in case they sound interesting to you. California Girls by Susan Mallery. This looks like the perfect beach read. Three sisters who are dealing with relationship woes decide to take off to the beach to figure out how to rebuild their lives. I think I’ve read one book by this author and it was a fun, easy read so hopefully this will be the same. Flowers Over the Infero by Ilaria Tuti. Superintendent Teresa Battaglia is called in to profile a gruesome crime in a quiet village surrounded by the Italian alps. Oh and get this, the superintendent is a woman in her mid-sixties. Not too often do we find a main character of this age in a crime book. I’m really excited about this one. The Satapur Moonstone by Sujata Massey. This is the sequel to the Widows of Malabar Hill which introduced Perveen Mistry, India’s only female lawyer. This is a mystery of 1920s India. I really enjoyed the first book and many others by Sujata Massey so I have high hopes for this one. The Bookshop of the Broken Hearted by Robert Hillman. Hannah Babel moves from Hungary to rural Australia in 1968 and is determined to open a bookshop. A bookshop? You’ve got my attention already! Under Red Skies by Karoline Kan. This is a coming of age memoir set in China and a look at three generations of the author’s family. I have not read many books set in China so I think this will be very interesting. Which one sparks your interest? 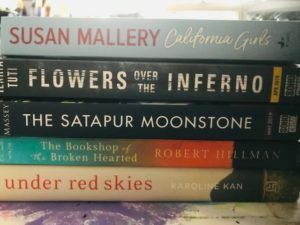 Let me know if you have any of these on your radar or if you’ve already gotten your hands on some of these new titles. It’s no secret I love magazines but lately the ones that have caught my attention are vintage ones. 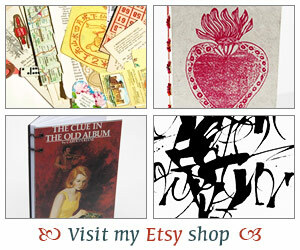 I’ve been looking on eBay, Thriftbooks and thrift stores for vintage editions of magazines. It can be magazines that are still in print but more than likely it’ll be the out of print ones. 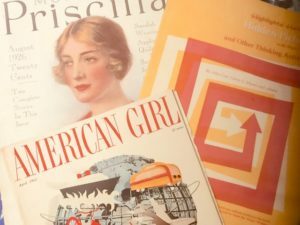 Some recent finds include Modern Priscilla (August 1926), American Girl (April 1964) and Highlights Handbook (1970). I do remember the Highlights magazines from elementary school. Why do I want to look through these? I get a kick out of seeing the adds from way back when and as I typically choose women’s interest magazines, I love to see the fashions and home decor. Of course it’s also fun to see the cost of some of the items and to see products that were popular then and are still going strong now. 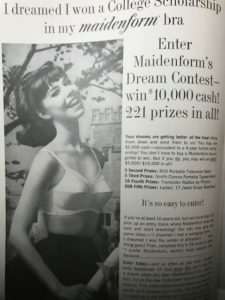 And, look at this ad for maidenform bras. Enter a dream contest! What a hoot. So what am I doing with all of these? I’m not collecting them but I am using them as part of my mixed media projects. Whether it’s a glue book, an art journal or anything else, I think these will be fun to use in those projects. I’ll cut out ads, headlines, anything that looks like it might add some interest in a collage. So if any of you have any fun magazines you want to get rid of, let me know! 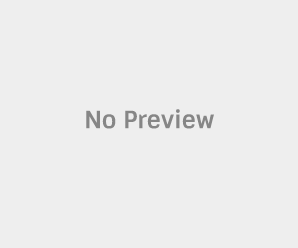 haha… I could take a few off your hands. Or better yet, why don’t you give them a go yourself in your journaling, or other crafty projects. I’d love to hear if you’ve done anything like this or are maybe tempted to try now. This weekend I need to catch up on my reading for book group next week but I do know Half Price Books is having a sale so I may have to go for a visit and see if I can find more vintage magazines. Hope you have a fabulous weekend and more book talk soon.